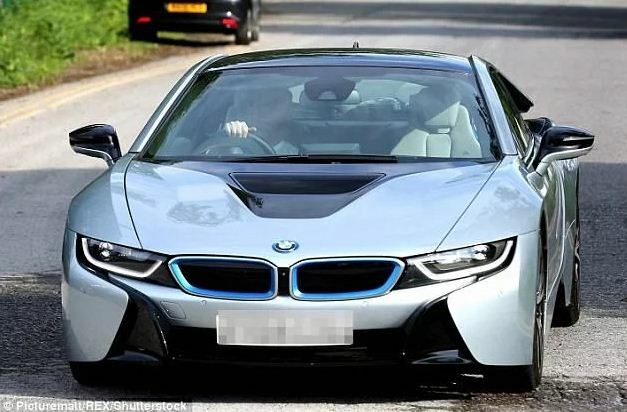 Everton striker and former England captain, Wayne Rooney, has sold off his BMW i8 electric supercar he bought for around £50,000 in 2015. This comes after the former Manchester United forward was banned from driving after he was caught drink-driving late last year in Cheshire. 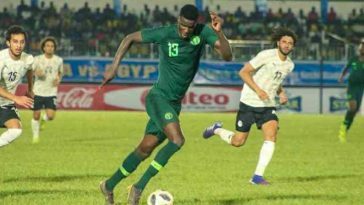 According to reports, the 32-year-old striker was the only owner of the 2015 BMW i8, a plug-in hybrid which will do 0-62mph in 4.4 seconds and hit 155mph. The BMW has 20-inch alloy wheels, heated seats, sat-nav, Harman Kardon speakers and a head-up display. It is fitted with a 1.5-litre engine and an electric motor which develops a combined 360bhp. The approved BMW dealership who the footballer sold it to in Blackpool, is now selling it out on Auto Trader for £64,995. Erin Baker, Auto Trader editorial director, said: ‘It’s refreshing to see a footballer driving a hybrid, rather than a Chelsea tractor or gas-guzzling supercar, and even more so to see a footballer’s car in a sober colour. ‘The trend with more Premier League stars plugging-in also reflects the UK car market. ‘Auto Trader data for December 2017 shows that searches for electric vehicles were up 56 percent year-on-year – with hybrid vehicles also showing a substantial 50 per cent rise in searches.